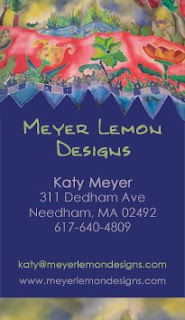 Meyer Lemon Designs: New Business Cards! Katy, I totally LOVE your new business cards. What a GREAT design!